This high quality, loud nosed kief is collected from our organic in house Arc Angel strain. 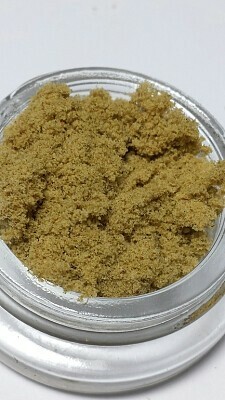 Dry sifted with 145 micron screen. Indica dominant.